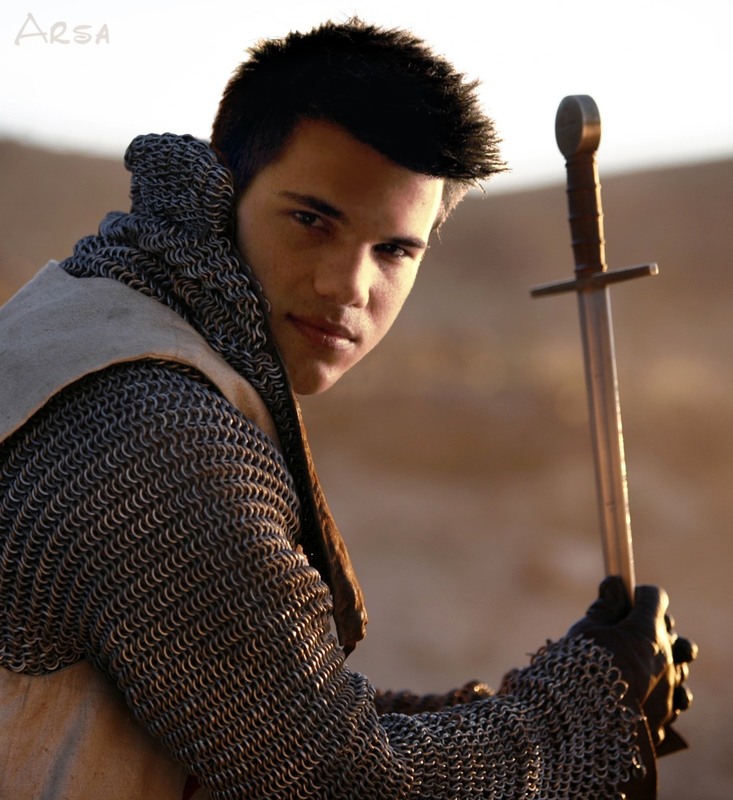 knight. . HD Wallpaper and background images in the Taylor Lautner club tagged: taylor launter taylor launter. 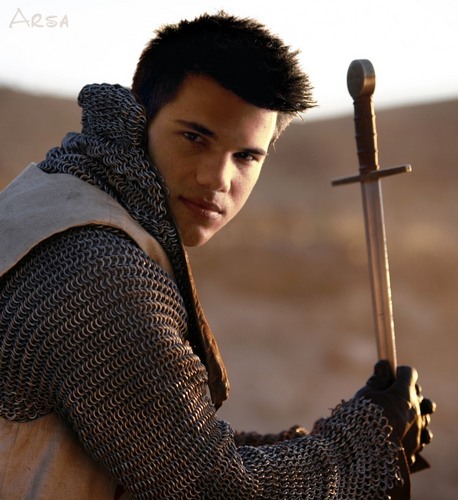 This Taylor Lautner fan art contains چین میل, انگوٹی میل, میل, زنجیر کوچ, انگوٹی کوچ, زنجیر میل, رنگ میل, ڈاک, زنجیر زرہ, رنگ کوچ, and رنگ زرہ بکتر. There might also be hauberk, byrnie, حوبرک, and بيرنی.